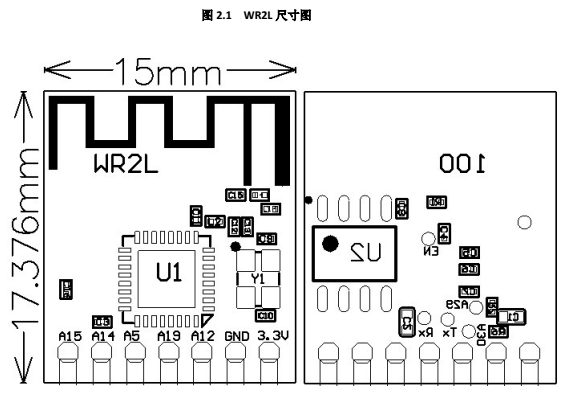 WR2L is a low power-consuming built-in Wi-Fi module developed by Hangzhou Tuya Information Technology Co., Ltd. 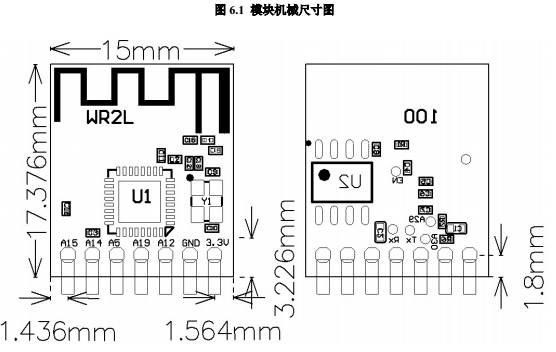 It consists of a highly integrated radio frequency chip (RTL8710BX) and an external flash chip, with a built-in Wi-Fi network protocol stack and robust library functions. 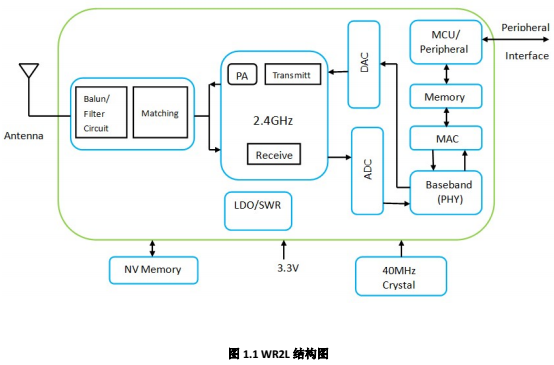 WR2L also contains a low power-consuming ARM CM4F, a WLAN MAC, a 1T1R WLAN, and the maximum basic frequency of 62.5 MHz, and is embedded with a 256 KB SRAM, a 2 MB flash, and robust peripheral resources. WR2L is an RTOS platform that integrates all the function libraries of the Wi-Fi MAC and TCP/IP protocols. 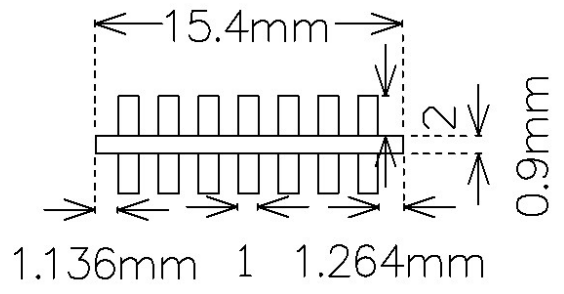 You can develop built-in Wi-Fi products as required. 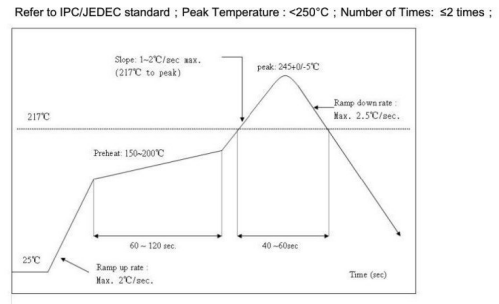 Figure 1.1 shows the schematic diagram of WR2L. 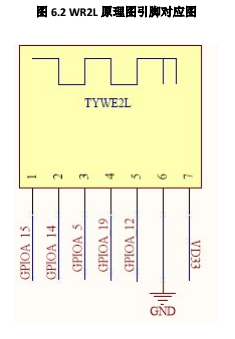 WR2L provides two rows of pins with the distance of 2 mm between every two pins.